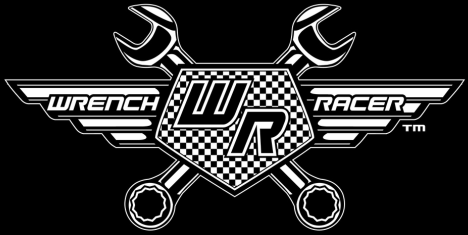 Light Blue Wrench Racer Logo Tee Tour. 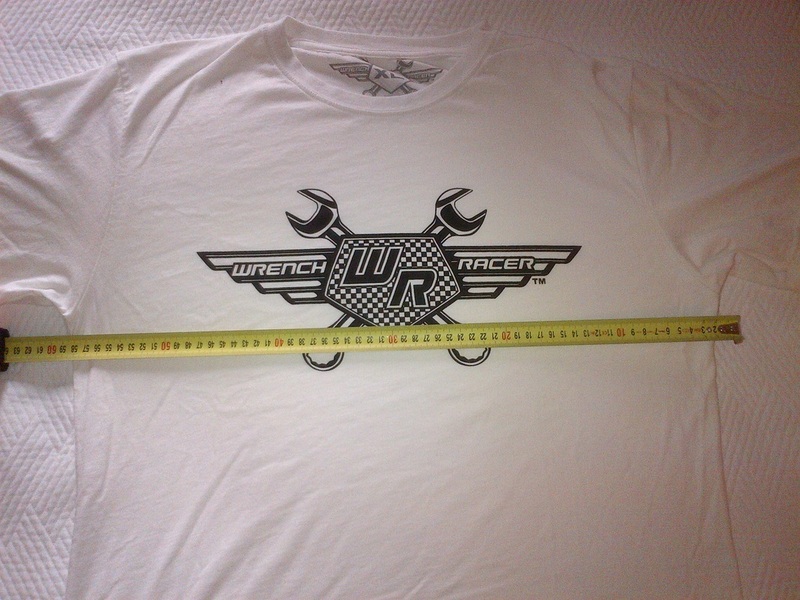 The Wrench Racer ladies tee is made from 100% cotton. There style is a fitted scoop neck. Our shirts are designed in Australia and made in China from a 100％ pre shrunk 160 gsm cotton single jersey fabric. 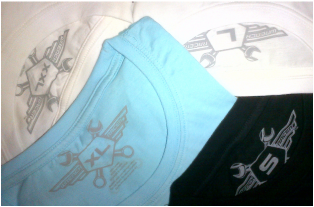 The shirts are soft and durable, the images are screen printed. The tees also have a "printed tag'" because we hate the feeling of a standard tag scratching our neck or for that matter on our side. Below is our sizing chart. Our Tees are about average sizing for UK, Australia and the US. Bigger than EU average by about a half a size. Best way to get the right size is follow the play below. Ok start by getting your favourite 2 Tees out and lie them flat as you can on your bed, stretch them out and let them return naturally. Get a tape measure and measure the width of you favourite shirts just 3 cm below the arm pits like in the photo to the right and in the picture below.